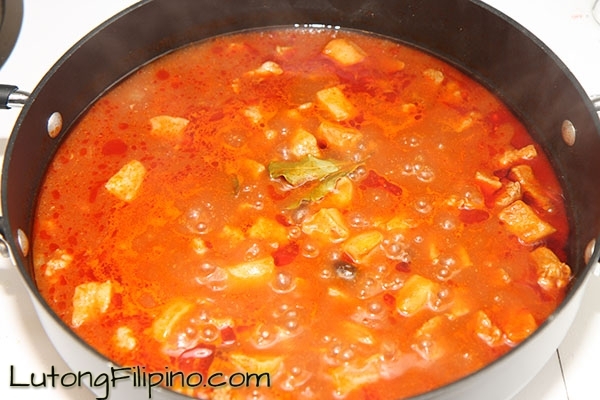 If you are looking for Filipino comfort food then Menudo should be on top of your list. 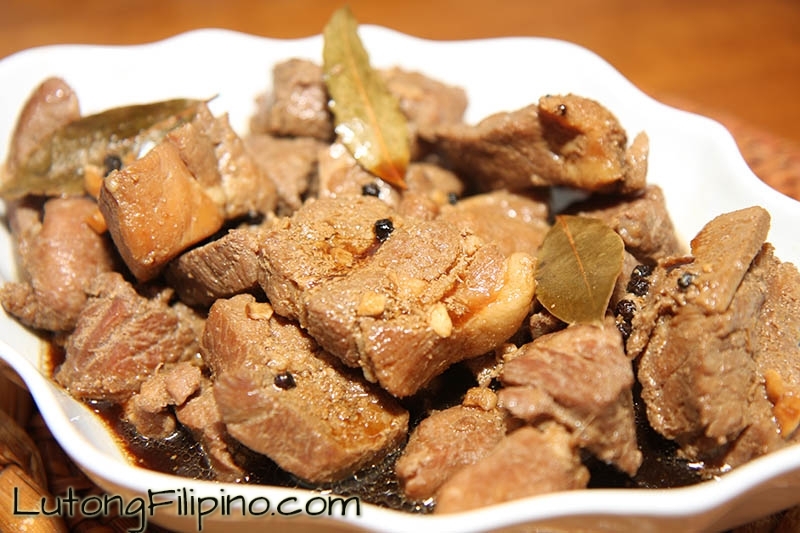 There are a lot of people in the Philippines who cannot last a month without preparing and cooking the dish at least once. Sounds familiar? Cook one now! 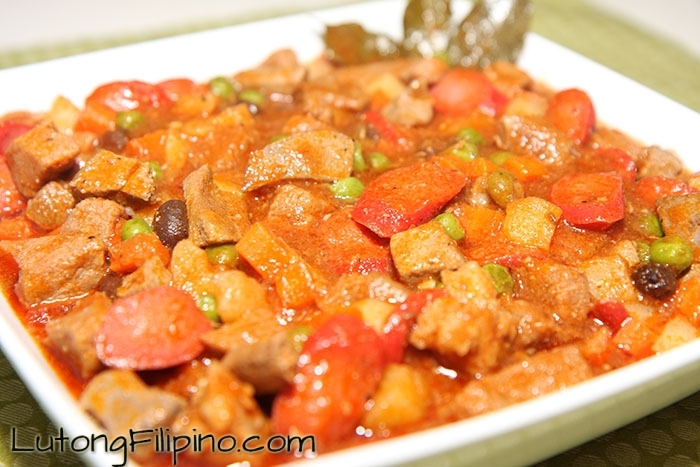 Nonetheless, the dish is pretty easy to prepare and cook despite the absence of experience. There are still others who would get addicted to the dish, which would likely become their obsession. The dish is often served during special occasions such as fiestas and rare gatherings of family and friends. 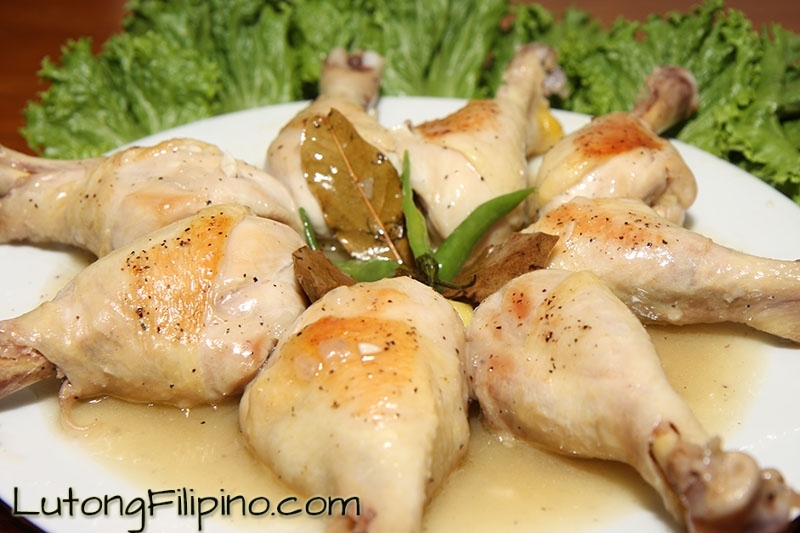 However, there is no need for you to wait for a special occasion or feast in order to prepare and cook one. The process is simple and the ingredients are relatively easy to acquire. There are also different variations of this dish but we will be focusing on pork menudo this time. 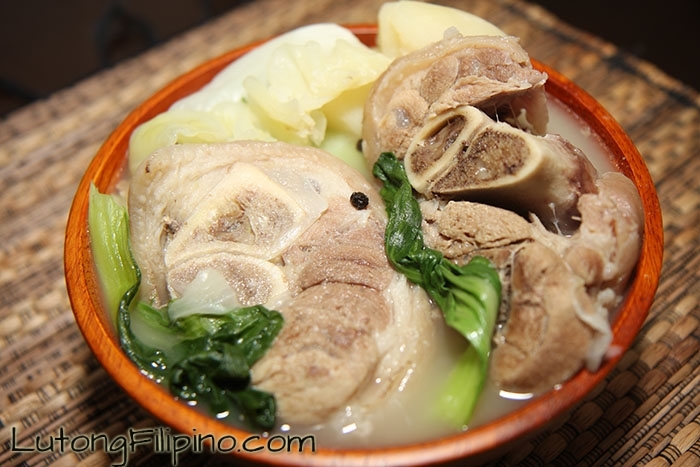 The different variations are just proof that this is one of the favorite dishes. 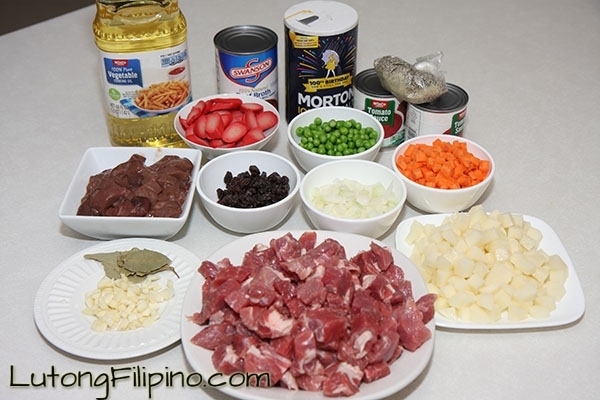 Other menudo recipes would include hotdogs, peas, dried raisins and some others depending on your preferences. 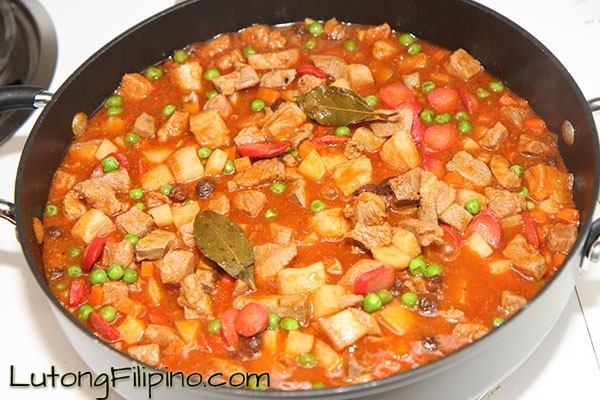 One great advantage of menudo is that you can try out other ingredients along with its primary ingredients. In most cases, this is regional – where other locations would have different ideas when it comes to ingredients. However, different variations do not mean one is better or one would taste totally different from the other. It just represents the preferred taste in one province. 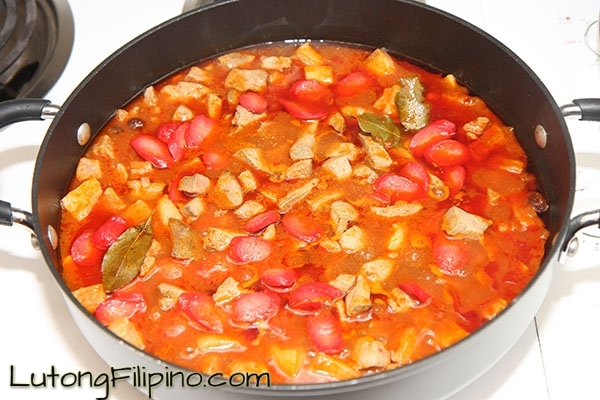 Menudo has the same name with the Mexican dish – only it is not prepared with tripe but instead with liver and pork slices. 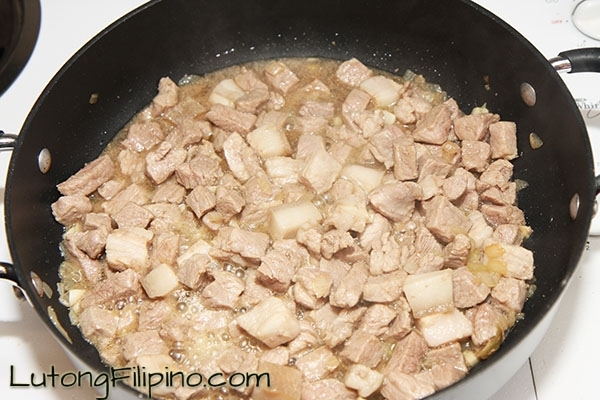 With remaining oil in the same pot, sauté onion and garlic.